Microsoft is holding a major event where it will unveil the next step in its Windows 10 features and strategy. Senior leaders from the Operating Systems Group including Terry Myerson, Joe Belfiore and Phil Spencer will talk about the Windows 10 consumer experience. As well CEO Satya Nadella is not missing. 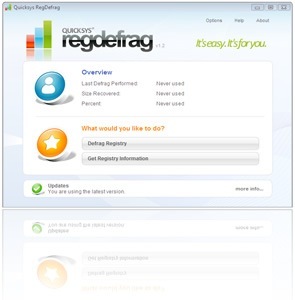 Quicksys RegDefrag is a freeware utility to defrag registry. It optimizes registry by removing gaps, fragments and wasted space in Windows registry files. It’s a freeware utility to defrag registry. Quicksys RegDefrag is small, clear and easy. Registry data is constantly being written to and removed during a normal Windows operation. Over time this data becomes fragmented. 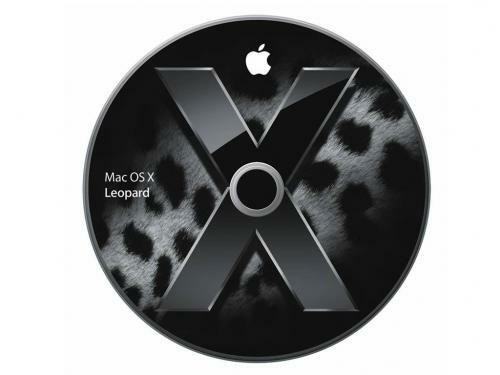 According to news emerging here, Apple has wrapped up work on its long overdue OS upgrade popularly known as Leopard and will release the OS update on October 26. While Vista was originally touted by Microsoft as the operating system savior we’ve all been waiting for, it has turned out to be one of the biggest blunders in technology. With a host of issues that are inexcusable and features that are taken from the Mac OS X and Linux playbook, Microsoft has once again lost sight of what we really want. 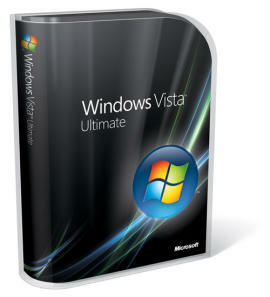 As we’re more than aware, Vista Ultimate comes at a premium. For an additional $160 over the Premium SKU price, Ultimate gives you a complete backup and restore option, BitLocker Drive encryption, the ever so popular Windows Fax & Scan, and the "Ultimate Extras." But what started with a promise of "Extras" by summer, quickly turned into an apology from Microsoft and the eventual release of DreamScene and Windows Hold ‘Em (among others) today. And while each of the "Extras" runs just fine, Microsoft’s "Extras" blunder is just another reason why the company must abandon Vista before it’s too late. The first indication that Microsoft should abandon Vista is its poor sales figures. According to a recent report titled "Windows Vista Still Underperforming in U.S. Retail" from NPD, Vista sales are significantly behind XP sales during its early days. Even worse for Redmond, some are reverting to XP, citing issues with compatibility and overall design. And if that wasn’t enough, Macs continue to surge and with the impending release of Leopard, Microsoft may be in for a rough holiday season. With each passing day, it’s becoming blatantly clear that Microsoft released Vista too early and the company’s continual mistakes and promises that can’t be kept are further annoying the Windows faithful.